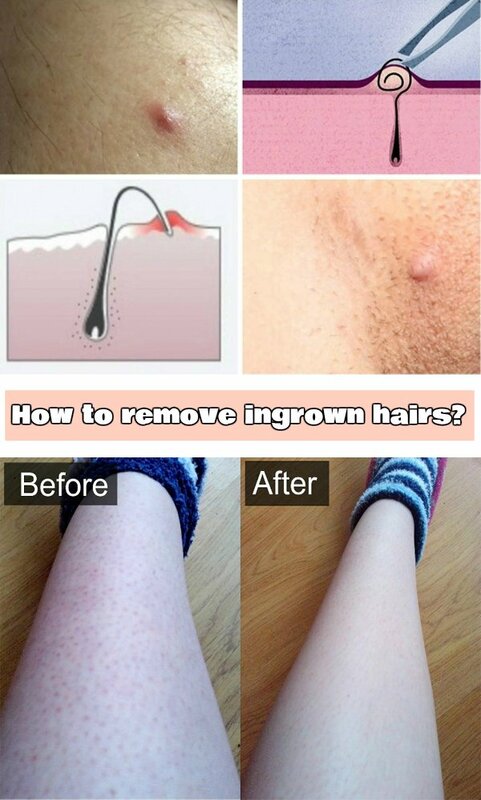 See Here: Easy Tips How to Remove Ingrown Hair Easily Using This Trick! ☛ Wait for it to come up slightly onto the uppermost layer of your skin. 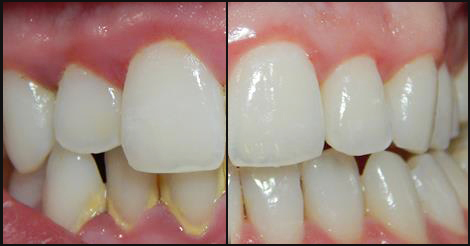 ☛ Then, using a pair of tweezers, gently pull it out by removing the top skin layer from it. ☛ If it seems to be a little deep inside, then do not try this method as it might bruise you. 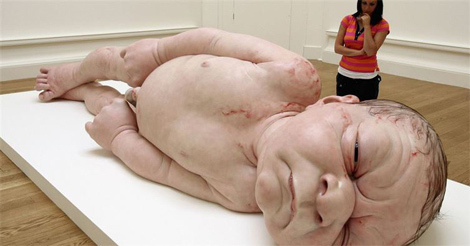 ☛ Once you’ve pulled it out, do not touch it as it might be prone to catching infection.